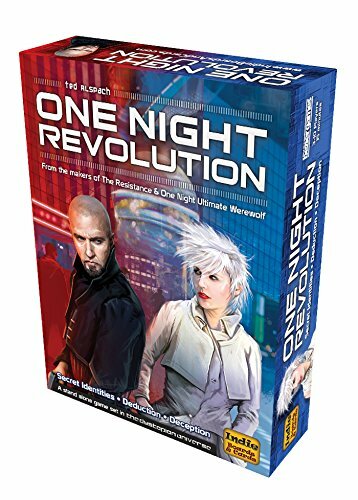 Amazon Deal - One Night Revolution - 56% Off! 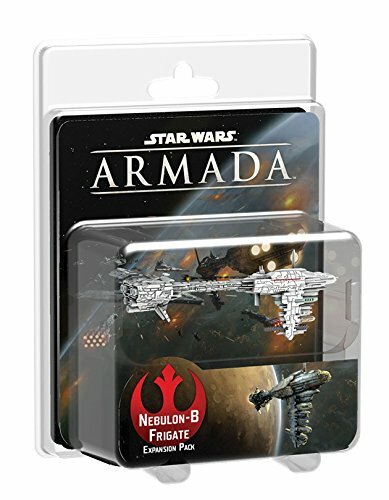 Amazon Deal - Star Wars Armada: Nebulon-B Frigate - 40% Off! 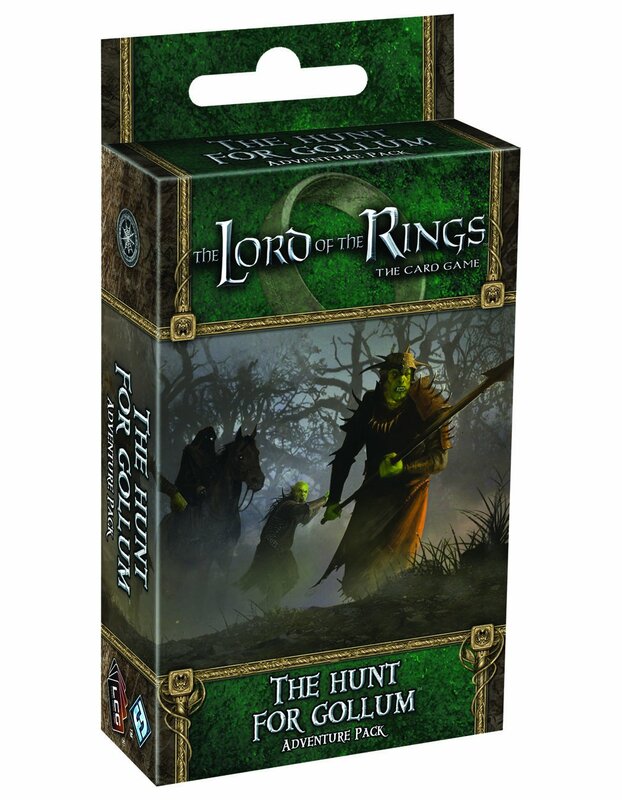 Amazon Deal - Lord Of The Rings LCG: The Hunt For Gollum - 32% Off! 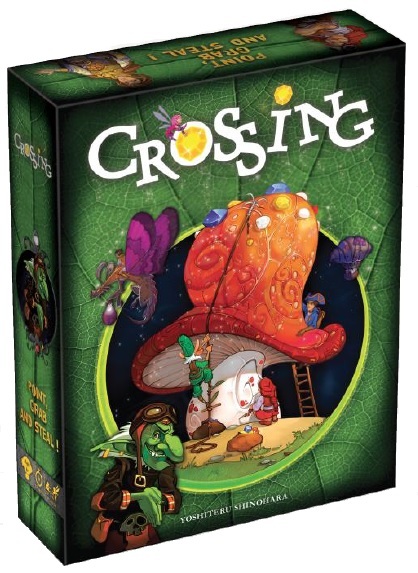 CoolStuffInc.com Deal of the Day - Crossing - 60% Off! 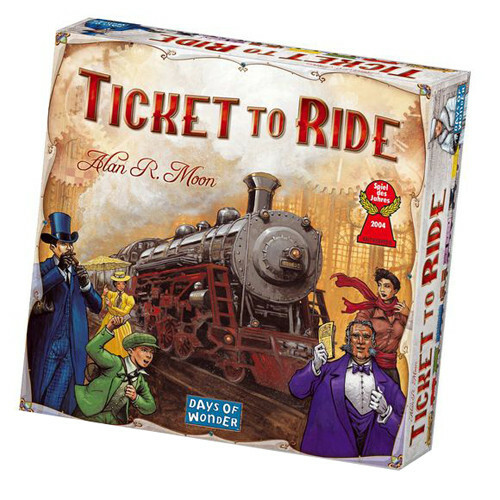 MiniatureMarket.com Deal of the Day - Ticket to Ride - 58% Off!